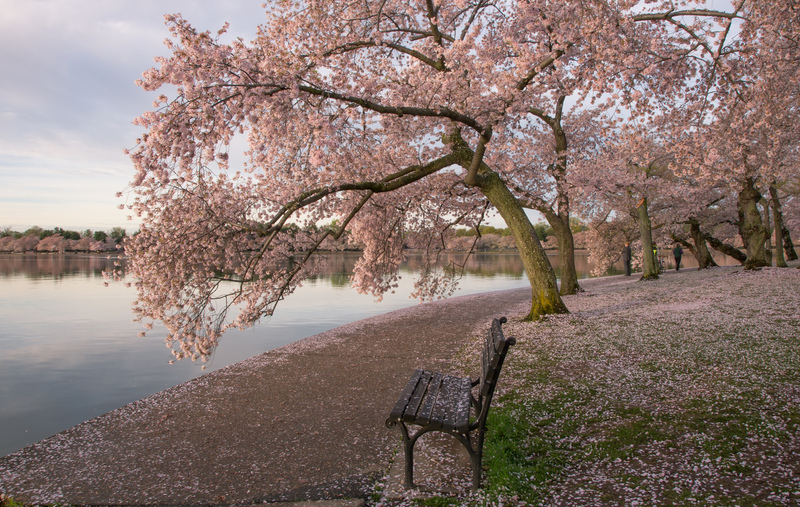 While the District is well-known for its avid and fiercely loyal biking community and amenities, did you know DC is also well-equipped for walkers? In fact, the city is so well suited for walkers that it was recently designated as a Gold Level Walk Friendly Community by WFC. The Walk Friendly Community is a national recognition program developed to encourage cities across the US to develop and support walking environments with an emphasis on safety, mobility, access, and comfort. 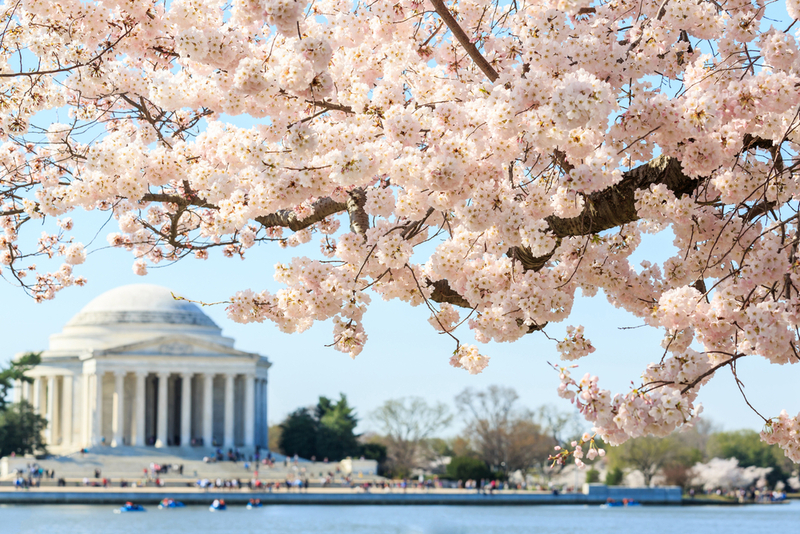 DC is proud to be one of 63 cities in the country with such a designation and one of just 15 with a Gold level designation. 96 percent of DC’s population lives within a quarter-mile of a bus stop or half-mile of a rail station meaning that even if they don’t want to walk the entire commute, they can at least walk a portion! 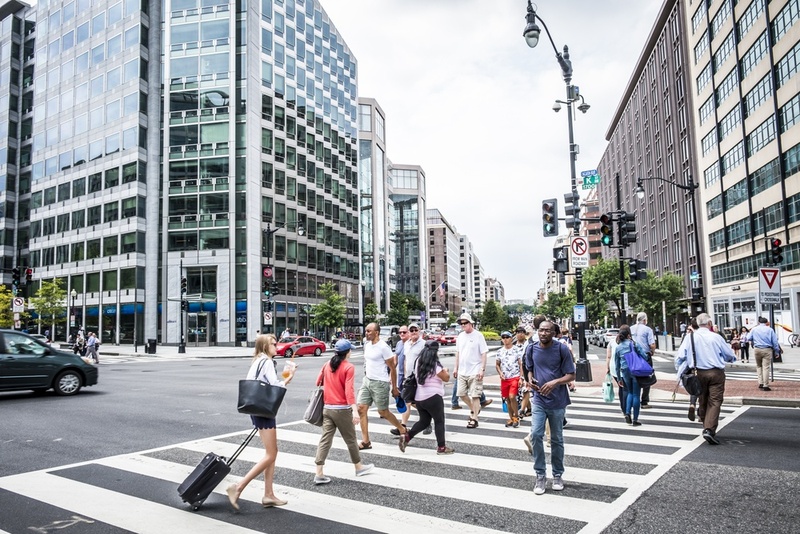 DC’s Downtown Business Improvement District led the effort to develop a citywide wayfinding signage system to make walking around the city as easy as possible, aka no one will get lost walking to work. A recent study found that people who switched their commutes from driving to walking experienced greater well-being, specifically a greater ability to concentrate and felt less stress overall. goDCgo is your number one resource for education about sustainable transportation choices for employees. Find out how goDCgo can help your organization today. Are You Ready for Summer Platform Closures?